First up is a makeup item that I've already repurchased. 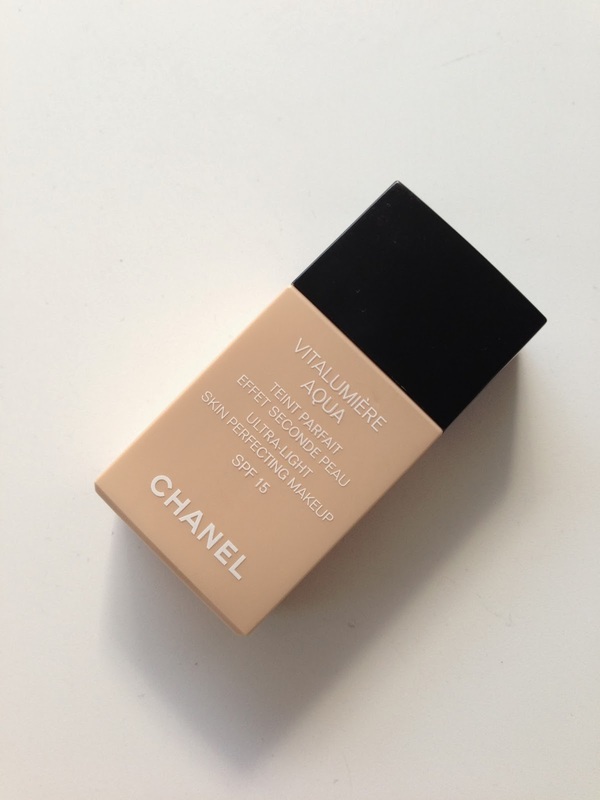 Yes, I did jump on the 'Chanel Vitalumiére Aqua' bandwagon and yes I blummin' love the stuff! I originally purchased the shade B30 and finished it today. 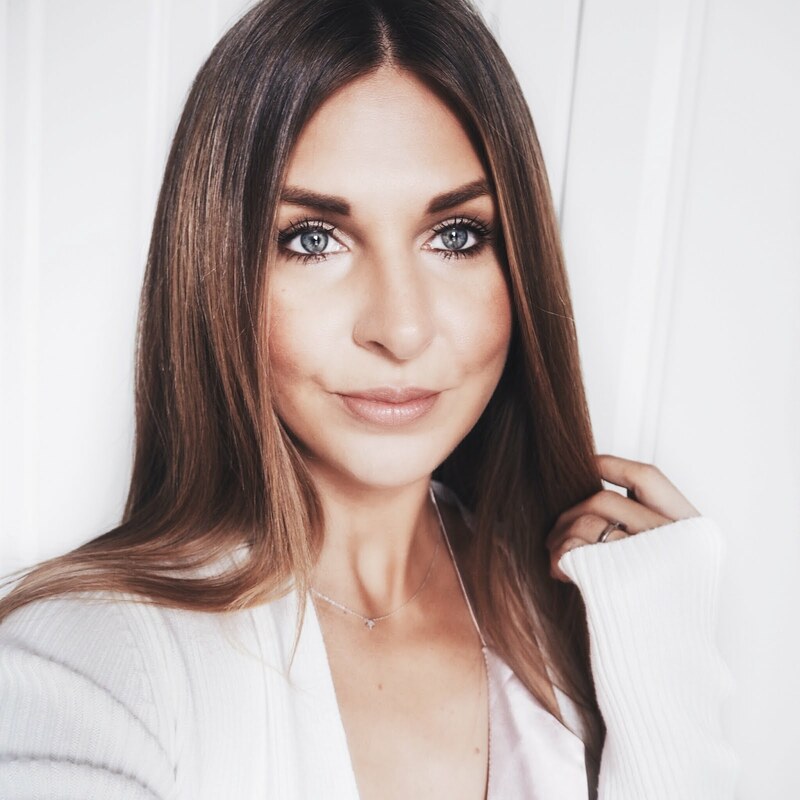 A little goes a long way with this foundation and it can be nicely buffed into the skin to create a natural glowing finish. It's easy to blend and feels weightless on the skin. I've recommended it to quite a few friends since trying it myself and nobody has been disappointed. I repurchased it in the shade B20. 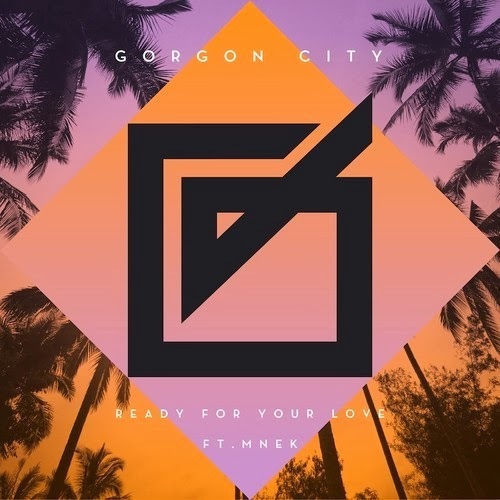 Next up is a song that I just can't stop listening to - Gorgon City - Ready For Your Love. I'm a huge fan of all types of house music, particularly deep house and this song has such a great beat, especially cranked up with the bass high in the car! I can't say there hasn't been a bit of dancing going on whilst driving down the M4 listening to this! House music never fails to cheer me up, I'm not one to listen to sad and miserable songs, never have been. Finally, pretty much what I've been living in this week, hell I even changed into them on the plane! My faithful Hush tracksuit bottoms. I have these in several colours, including some with stars on (sadly I don't think they do these anymore, although you can perhaps get them on eBay?) 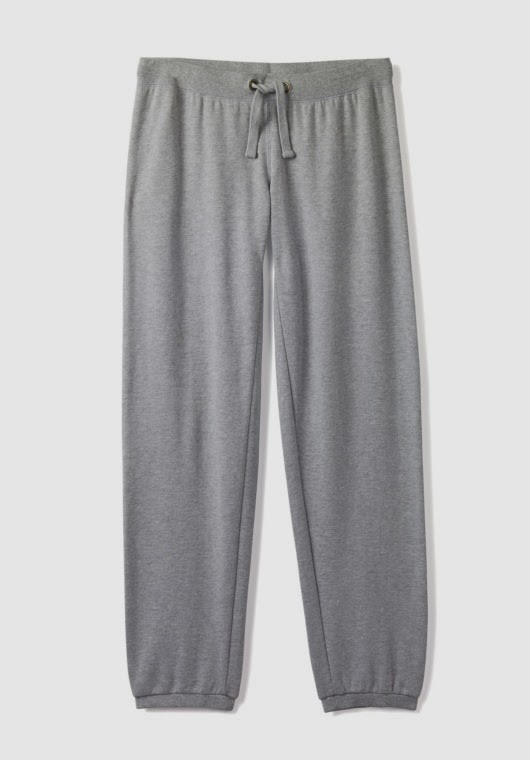 They're the comfiest, warmest AND most flattering tracksuit bottoms ever and if I could wear them to work I probably would! So that's it, oh no it's not, the other thing I've really been enjoying this week is writing my blog. I know not many people are reading at the moment and it's going to take me a little while to find my writing style but I'm finding it a fun thing to do and hope that soon it may influence people, I'm also really enjoying exploring new blogs, any recommendations are welcome!